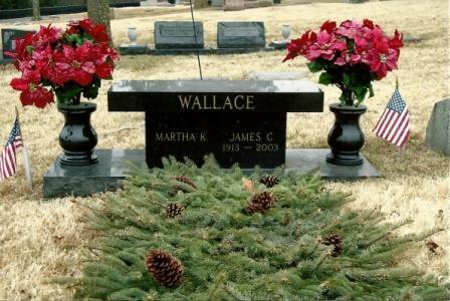 Wallace Funeral Home specializes in the sales and services of American-milled granite monuments and government markers. 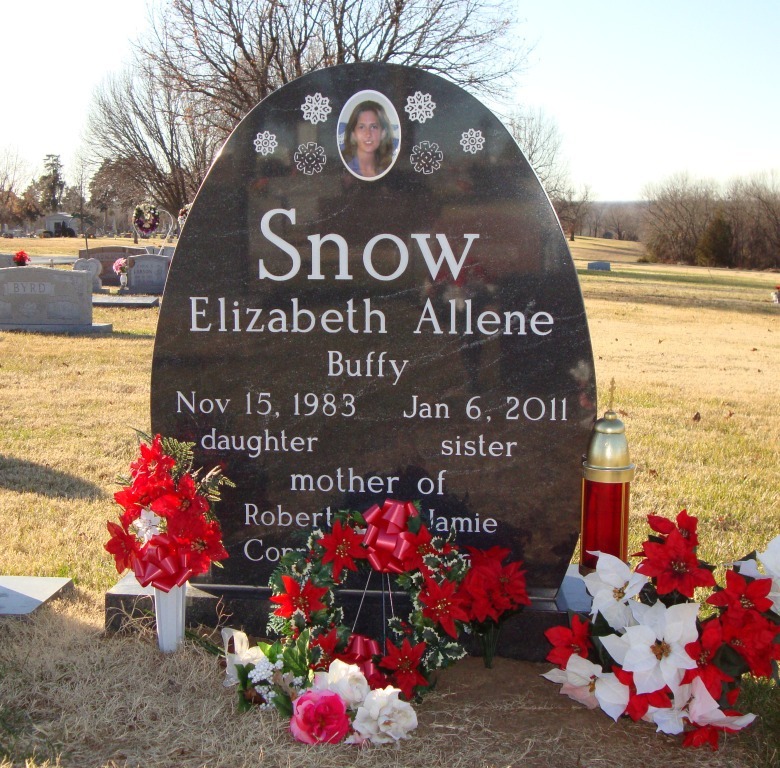 Our monument services include: In-house setting, lettering, and leveling of new monuments. 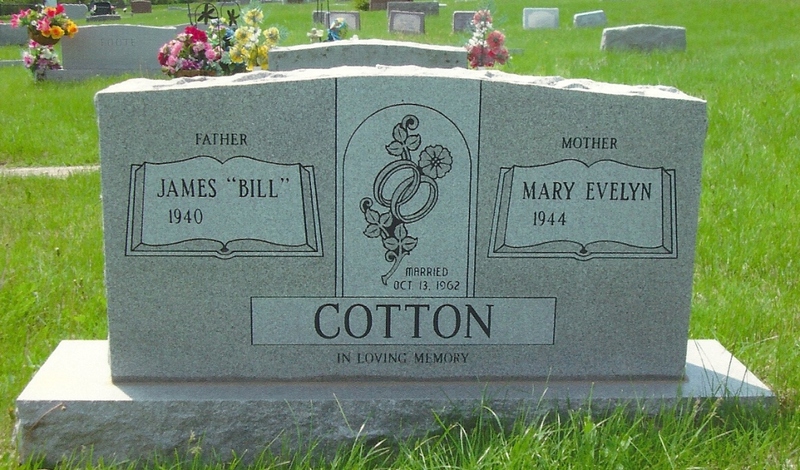 We also provide services of re-setting and leveling of old monuments, along with limited epoxy repair of sandstone markers. 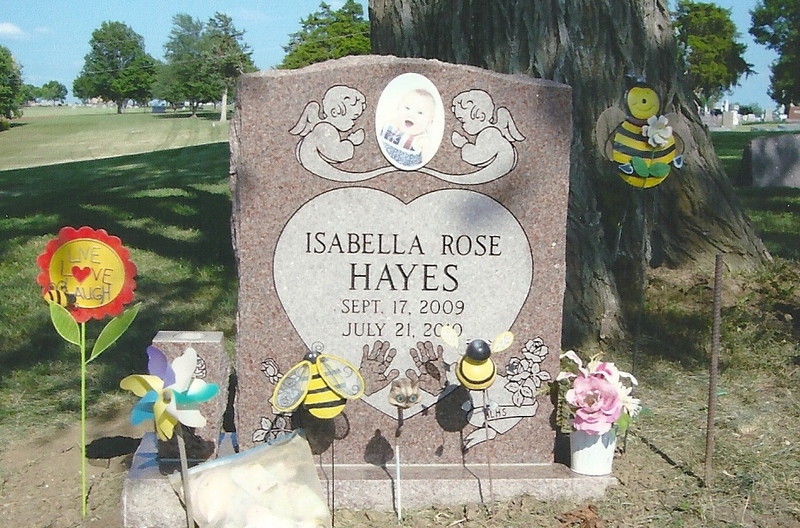 We offer a ONE YEAR GUARANTEE on the setting and re-setting of both new and old monuments.